PAPA is an all-volunteer organization that can only succeed with the continued generous support of Pacific Palisades residents, businesses and civic groups. Please help us to continue our wonderful Palisades tradition by making a tax deductible contribution to PAPA. 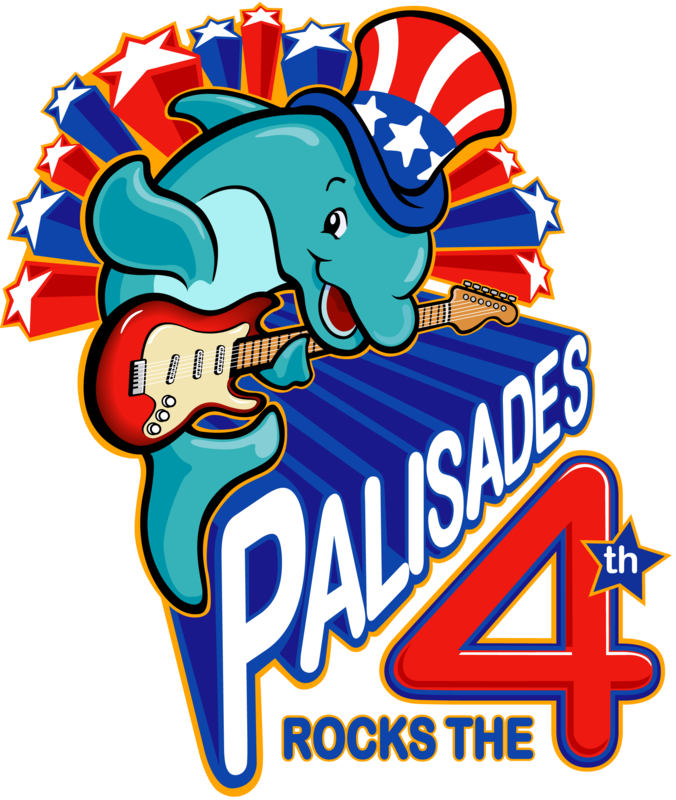 Donations can be made on the July 4 Ticket Page or by mail to PAPA, P.O. Box 1776, Pacific Palisades, CA 90272. A limited number of sponsorships are available. If your business is interested, please contact .